Well, the sun has been out for most of this summer, and we have been making the most of it! 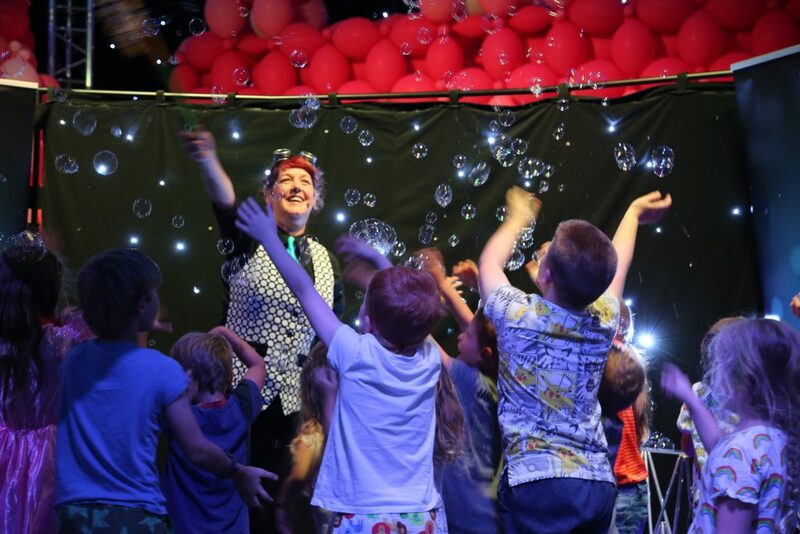 We’ve performed at dozens of events all across East Anglia and beyond, from big corporate gigs to private birthday parties and we are loving every minute of it. 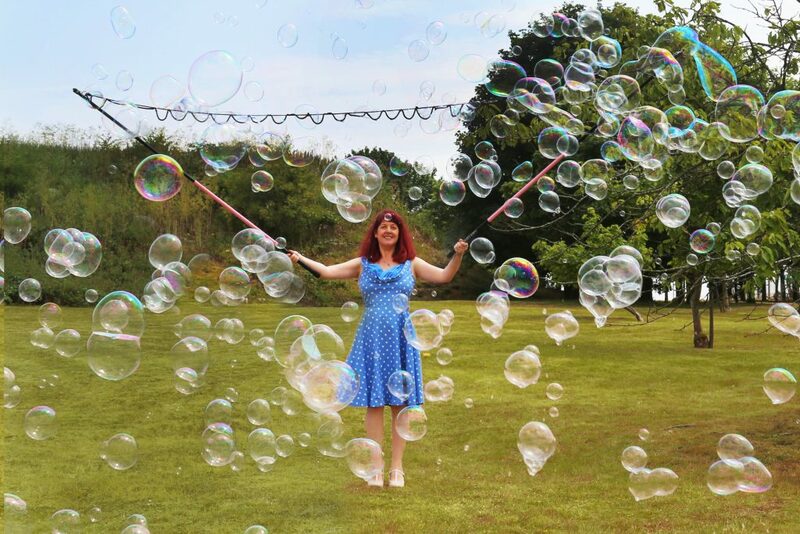 The beautiful thing about bubbles is that they are so adaptable. If you have a huge field to fill, we can create giant clouds of bubbles to attract attention for miles around! If you have a corporate event, we can do beautiful close-up bubble tricks to entertain your clients. 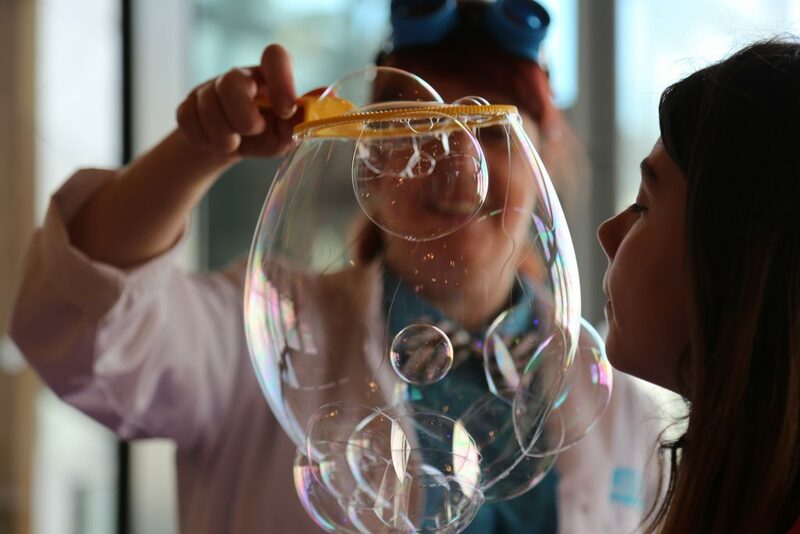 At a school, we can use bubbles to explain scientific principles in a way that is fun AND educational. And in a theatre setting, the bubbles can be set to music and lighting to create a breathtaking show.